The candlelight vigil is over. The actual anniversary date is over. Does the name not ring a bell? The above says she starred with Elvis. 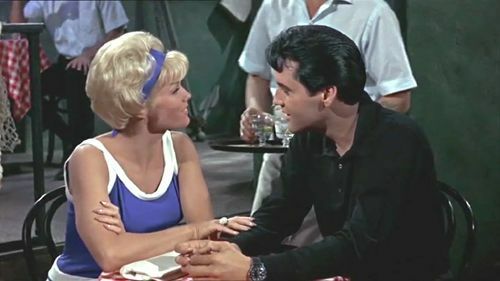 Pat Priest was NOT one of Elvis’ leading ladies. Look, if you’re still not sure who Pat Priest is and her relationship to Elvis, other than she’s a featured speaker at ELVIS Week today, let’s fill you in. 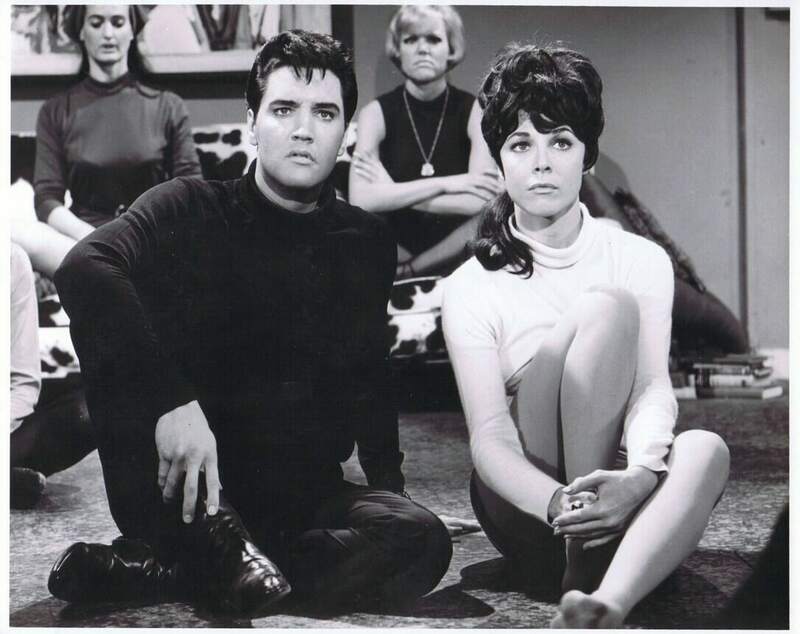 Elvis starred in “Easy Come Easy Go” in 1967 with Pat Priest. 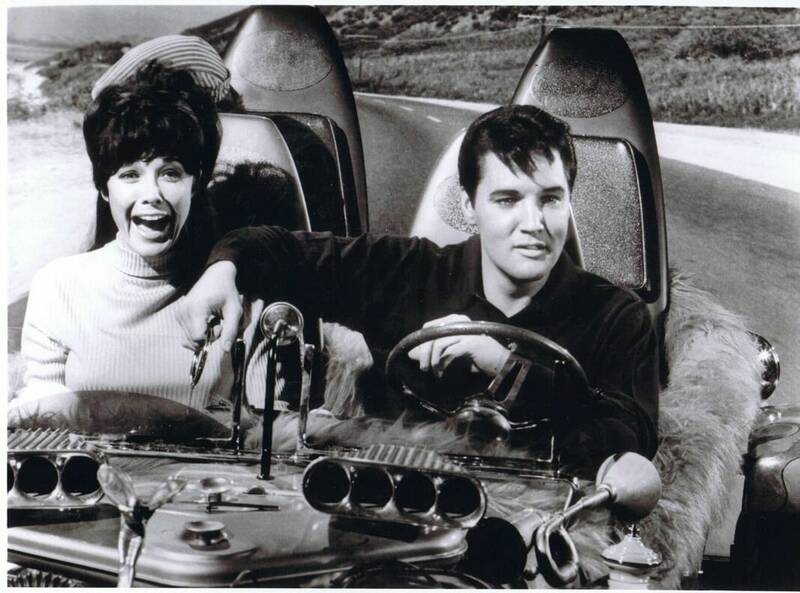 She played Marilyn on”The Munsters” TV program that was cancelled the previous year. 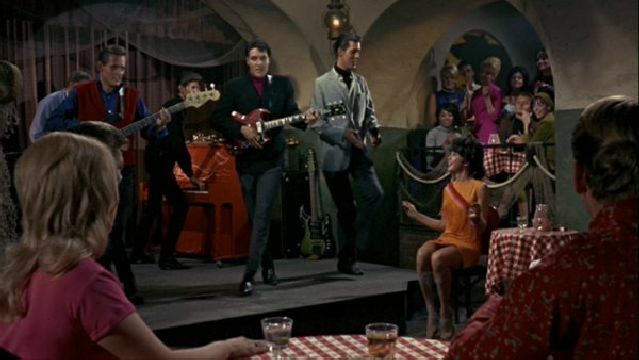 Pat Priest is a great Elvis story. From a recent article in the Memphis Commercial Appeal. Here’s a brief excerpt. 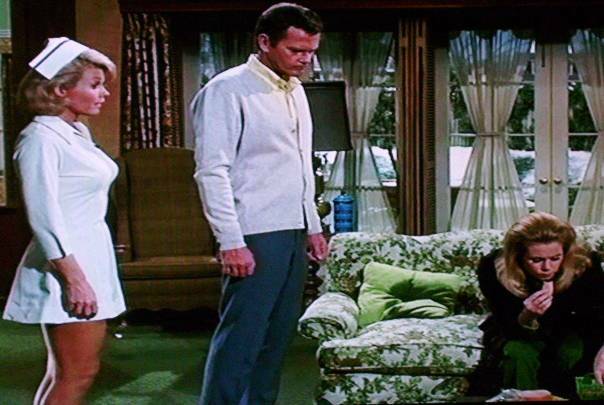 Don’t skip reading this article about Pat Priest. 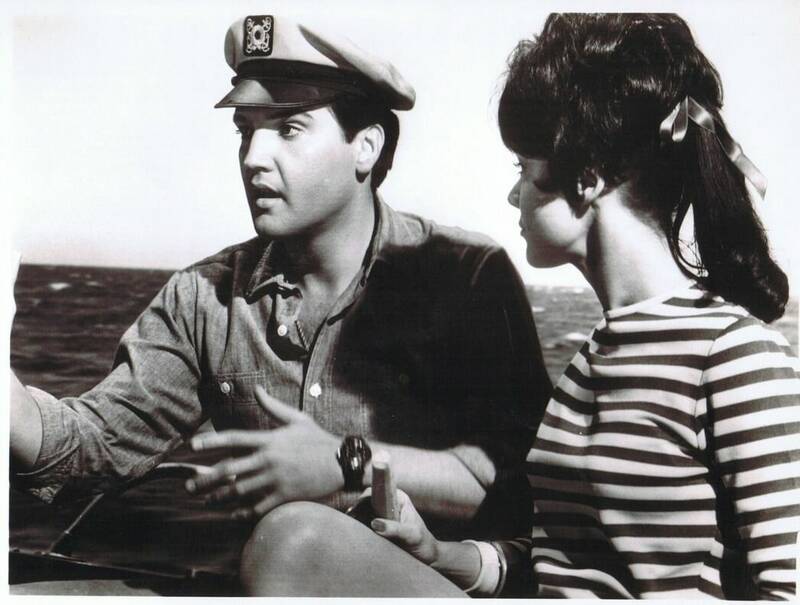 To his credit, Elvis stuck to his film contracts, including “Easy Come Easy Go” where he played a frogman working for the U.S. Navy who dives for buried treasure. But you knew that, right? It was a forgettable movie with a soundtrack that produced nothing. 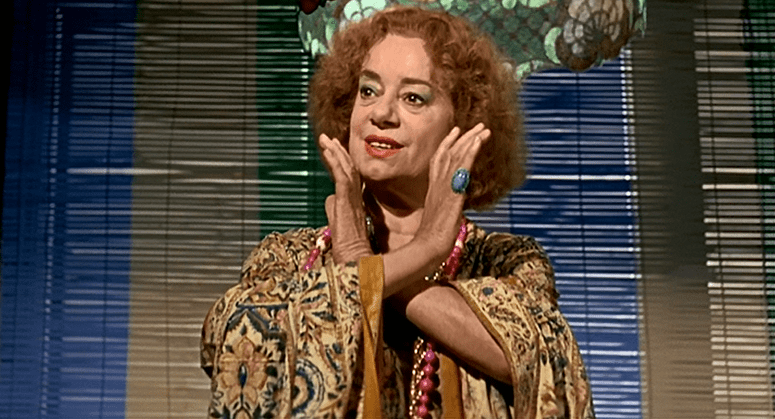 BTW, “Easy Come Easy Go” also starred Elsa Lanchester.